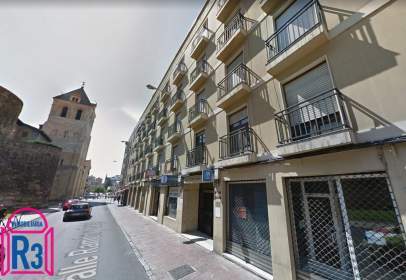 Office of 29 m² of built-up area found in the Tierras de León area. Office of 120 m² of built-up area found in the Tierras de León area. Is divided into 2 bathrooms. 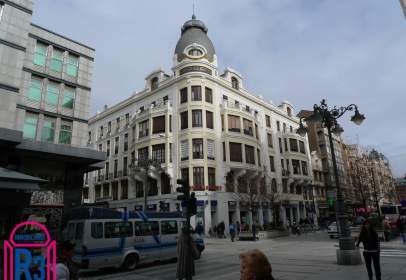 Office of 252 m² of built-up area found in the Tierras de León area. Is divided into 1 bathroom. Office of 80 m² of built-up area found in the Tierras de León area. Office of 120 m² of built-up area found in the Tierras de León area. Office of 80 m² of built-up area located in the Tierras de León area. Is arranged in 1 bathroom. Office of 143 m² of built-up area located in the Esla-Campos area. Is arranged in 2 bathrooms. Office of 92 m² of built-up area located in the Tierras de León area. Is arranged in 1 bathroom. Office of 60 m² of built-up area located in the Tierras de León area. Is arranged in 2 bathrooms. Office of 60 m² of built-up area situated in the Tierras de León area. Is distributed in 1 bathroom. Office of 160 m² of built-up area situated in the Tierras de León area. Is distributed in 2 bathrooms. Office of 201 m² of built-up area situated in the Tierras de León area. Is distributed in 2 bathrooms. Office of 239 m² of built-up area situated in the Tierras de León area. Is distributed in 2 bathrooms. Office of 27 m² of built-up area built in the Tierras de León area. Office of 90 m² of built-up area built in the Tierras de León area. Is distributed in 1 bathroom. Office of 100 m² of built-up area built in the Tierras de León area. Office of 346 m² of built-up area built in the Tierras de León area. Is distributed in 2 bathrooms. Office of 24 m² of built-up area found in the Tierras de León area. Office of 30 m² of built-up area found in the Tierras de León area. Is divided into 2 bathrooms. Office of 47 m² of built-up area found in the Tierras de León area. Is divided into 1 bathroom. Office found in the Bierzo area. Is divided into 1 bathroom. Surface 65 m², 2 toilets, type of business, partitions, attic, heating, community charges, exterior. Office of 140 m² of built-up area located in the Tierras de León area. Is arranged in 2 bathrooms. Office of 67 m² of built-up area located in the Tierras de León area. Is arranged in 1 bathroom. 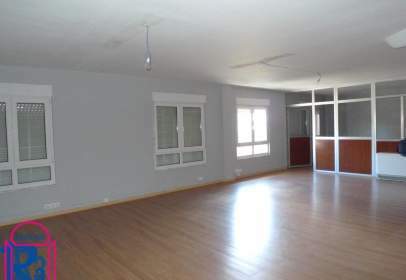 Office of 15 m² of built-up area located in the Tierras de León area. Is arranged in 2 bathrooms. Office found in the bierzo area. Office of 25 m² of built-up area found in the Tierras de León area. Office of 36 m² of built-up area found in the Bierzo area. Office of 100 m² of built-up area found in the Bierzo area.